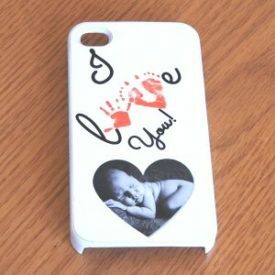 View cart “Handprint phone cover” has been added to your cart. 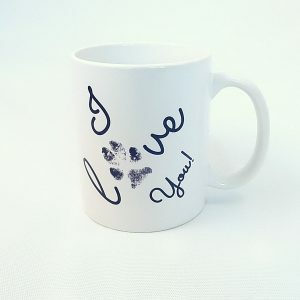 A unique take on our popular ‘I Love You’ range, these mugs use the actual paw prints from your furry friend and are finished with your favourite photo. Prints are available in available in a variety of colours and each mug can be personalised with your pets name. Dishwasher and microwave safe you can enjoy using your special mug on a daily basis. 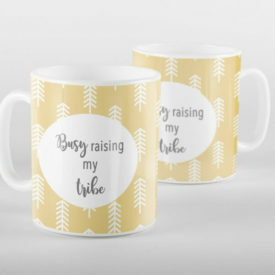 Each mug is individually designed in our studio. A unique take on our popular ‘I Love You’ range, these paw print mugs use the actual paw prints from your furry friend and are finished with your favourite photo. 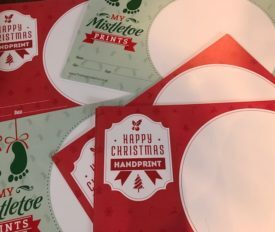 Prints are available in available in a variety of colours and each mug can be personalised with your pets name. Dishwasher and microwave safe you can enjoy using special paw print mugs on a daily basis. 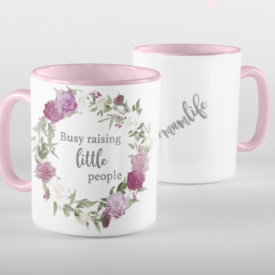 Each mug is individually designed in our studio.